Blog ye Website banaye ke Bad hum bahut Acche post likhte hai Aur apne blog ko first rank me lane ke liye google sitemap ,parmalink ,meta tag discription,Degine images ETC, bahut se kaam karte hai . 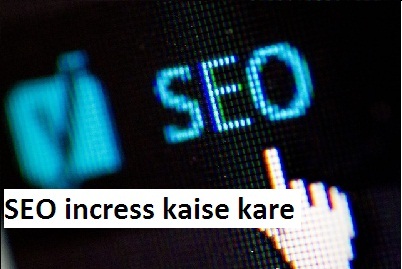 SEO Score apni Website ka Online Analize kar sakte hai . Sabhi Website ka Good Score kitna hota hai. GoodSEO score 40 Se60 hota hai 60 Se 80 very good Score hota hai.80 plus me Excellen t hota hai . How they calculate the SEO score ? bhai inline css kaise likh kar add kare.aap es question ke reply kijiyega.